This is the best city building simulation game for PC and now, it’s available for iPad users too. Build your dream city and manage it as you desire. You are the mayor of the city as well as the city planner. The game with HD display and wonderful touch controls is worth playing. The game has an easy-to-use interface and optimized controls that gives you an easy and full control over the game. You can have the full advantage of the large screen in this game. There are so much things that you need to look upon like tax rate, loans etc. Choose to remake the 7 starter cities or make the whole new one by placing trees, water etc wherever you want. There are disasters for every season that can strike your city at anytime. Let yourself decide the best way to avoid these disasters. Shortly, the game is worth-playing. 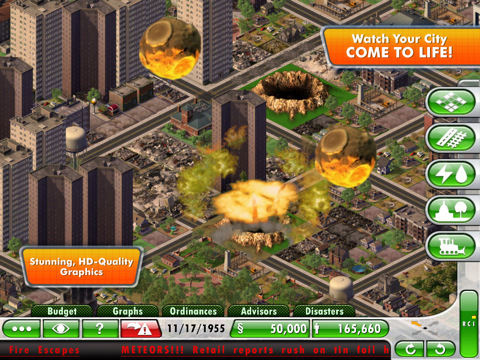 SimCity Deluxe is available at 85% discounted rate. So, don’t miss your chance to grab this game as soon as possible because the sale is going to end soon. The game costs $0.99. This is a wonderful app for statistics. 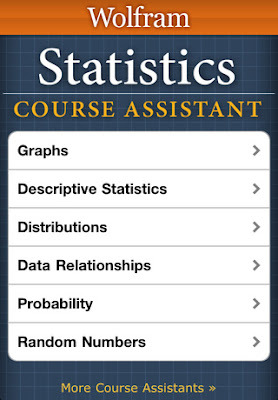 If you have taken statistics, this is a must-have app for you. You can solve your homework problems easily. Prepare for your tests in more advanced way and it will clear all your statistics concepts. The one thing that you want to know about this app is that it is designed by the creators of the world’s leading software system for mathematical research. Now you can have your assistant of statistics every time with you in your pocket. 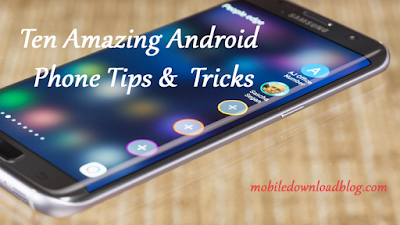 You will definitely like this app. The app is available for $1.99 only. 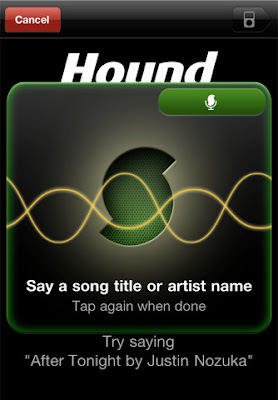 You can also check out the details related to the song like the artist, album information and even the tour dates. If you are a music lover than you must try this app. The best part of it is you don’t have to cash in something to get this app. Yes, the app is free. So, feel free to download it.